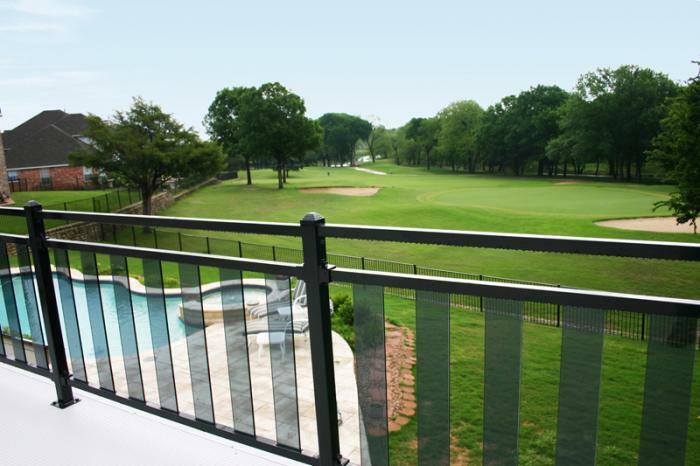 Fortress Classic Railing is perfect for those who desire the exquisite combination of timeless beauty and modern elegance. 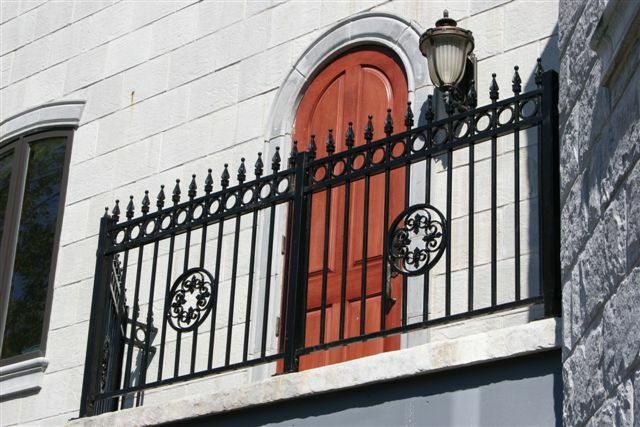 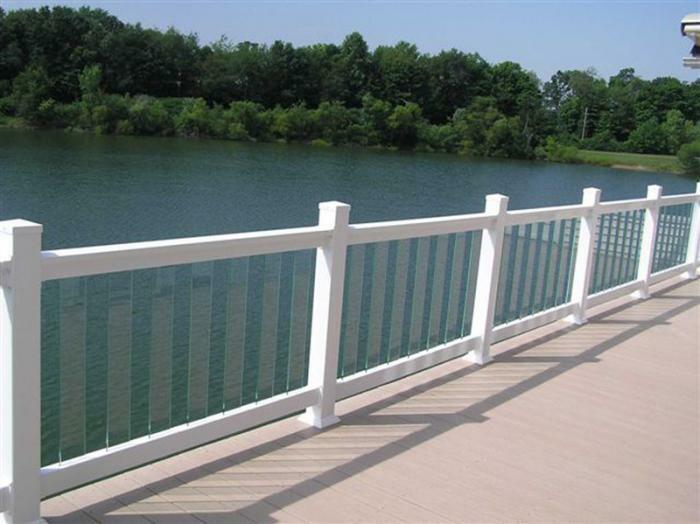 Classic premium welded railing panels provide the aesthetic beauty and customization possibilities that were previously available only through more expensive local custom welding shops. 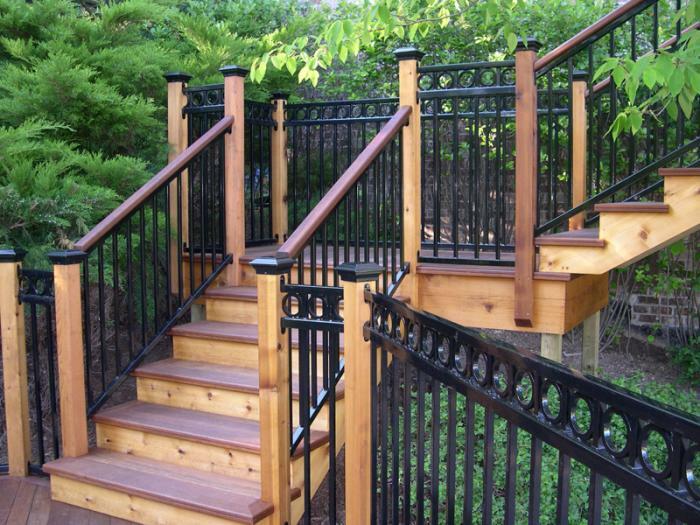 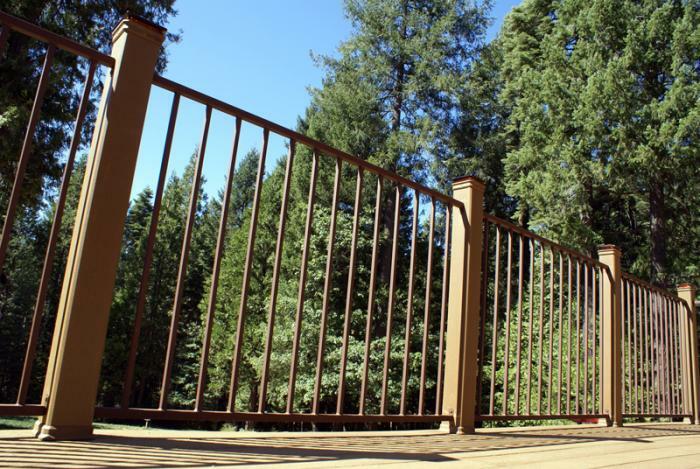 Durable and beautiful, Classic Railing can be mounted on any surface such as concrete, wood or composite. 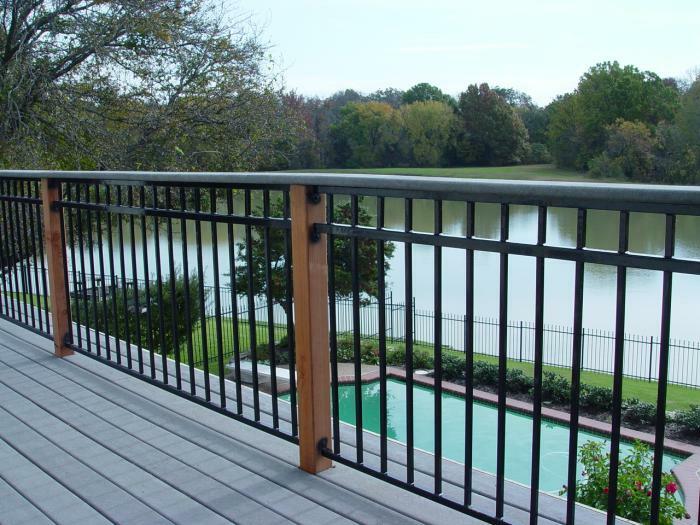 Unlike other bulkier systems, Classic Railing provides the unique opportunity to have a distinctly attractive railing system with increased visibility that truly opens up the beautiful world surrounding you.